It seems that I am getting a bit obsessed with lip stains. 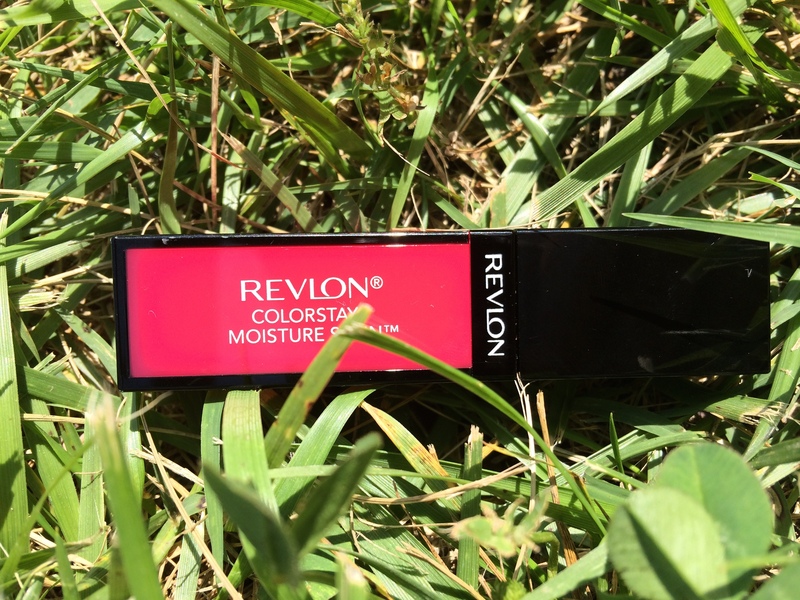 First the REVLON BALM STAIN, then the SEPHORA LUSTER MATTE and now the REVLON COLORSTAY MOISTURE STAIN! At first I found this product hard to apply as it went on patchy. What I realised is that I had to abandon my normal ritual of drowning my lips in lip balm before applying my lip product of choice. When applied on bare lips it is highly pigmented and easy to apply with the dough foot applicator. It can be layered for a more intense colour and has a nice glossy finish. 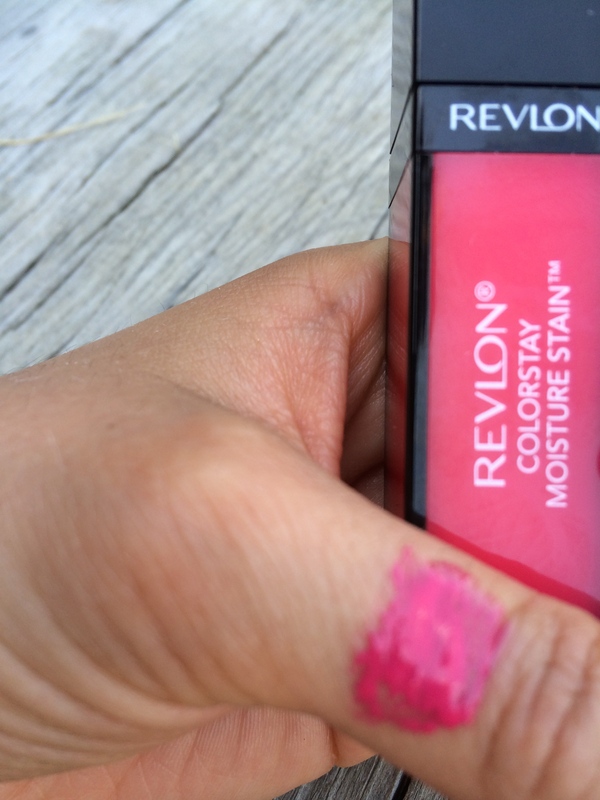 It lasts pretty well on the lips, so you don’t have to reapply it for a few hours. Always a good thing! It was slightly sticky on the lips, not enough for your hair to get totally stuck to them though! 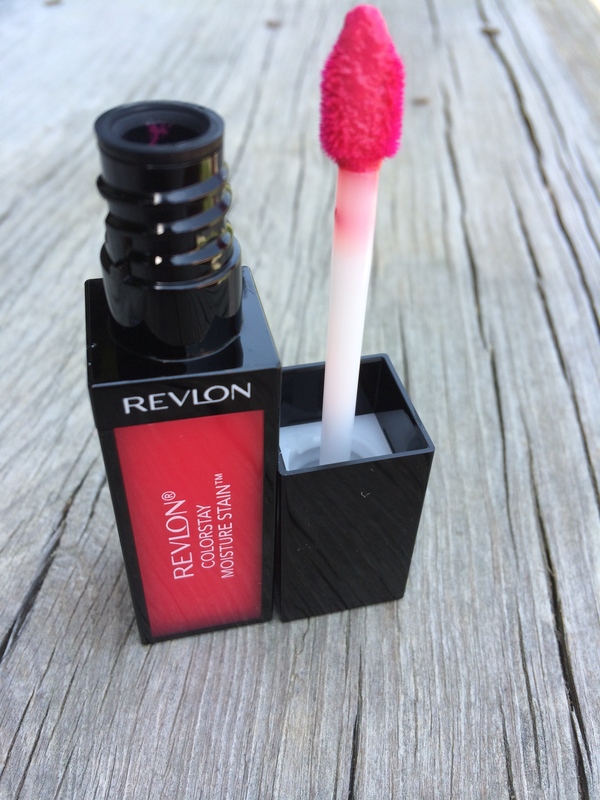 Gone are the days of those super sticky Lancome Juicy Tubes… All in all, REVLON get another thumbs up from me for this one. I haven’t seen these in the UK yet but if you’re in the US pick yours up here.